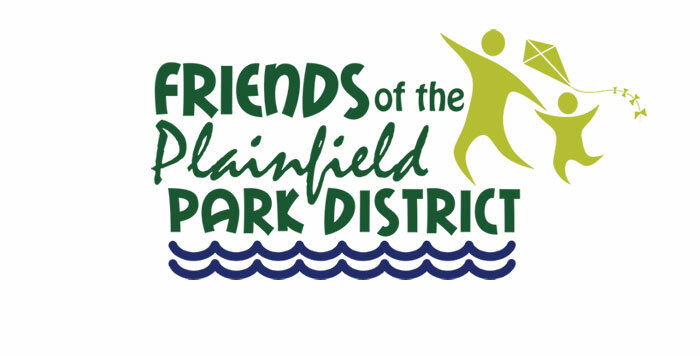 The Plainfield Park District Board of Commissioners formed the Friends of the Plainfield Park District Foundation in 1985 to act solely as a fund-raising organization, a 501c3. 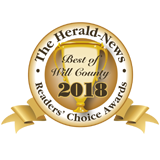 The Foundation is a non-profit corporation that assists the Park District in its mission of providing recreation opportunities for all residents. The Foundation currently consists of 11 volunteers from the community that are active in fundraising to support their cause. Decide in advance how you want your assets to be shared. You may select a preferred area of interest to be assured your wishes will be fulfilled. Working with your attorney and financial advisor, you may determine that a trust is the most beneficial to both you as a donor and the Foundation. Personal property, land, appreciating securities, and cash in any amount make welcome gifts. 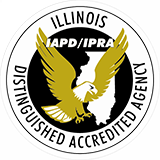 Please contact the Plainfield Park District at (815) 436-8812 for more infomation. Enjoy seeing your community share the benefits of wholesome fun. Remember friends and loved ones in a tangible way with a gift that perpetuates a warm memory and respected name. Realize a savings on your taxes. The Foundation is a 501 (c) (3) organization, and all contributions are tax deductible. 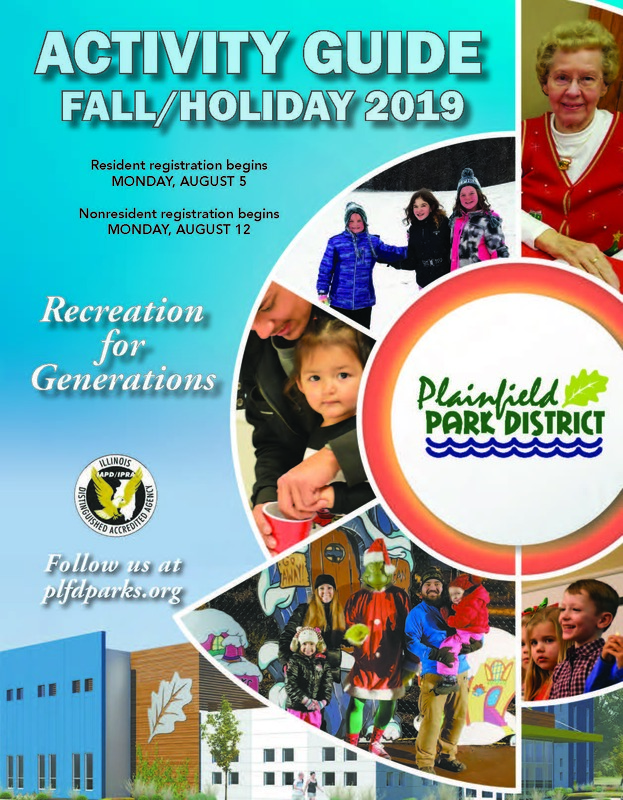 For more information about the Friends of the Plainfield Park District Foundation, call the Plainfield Park District at (815) 436-8812 or email.